- First of all, make sure they are natural. 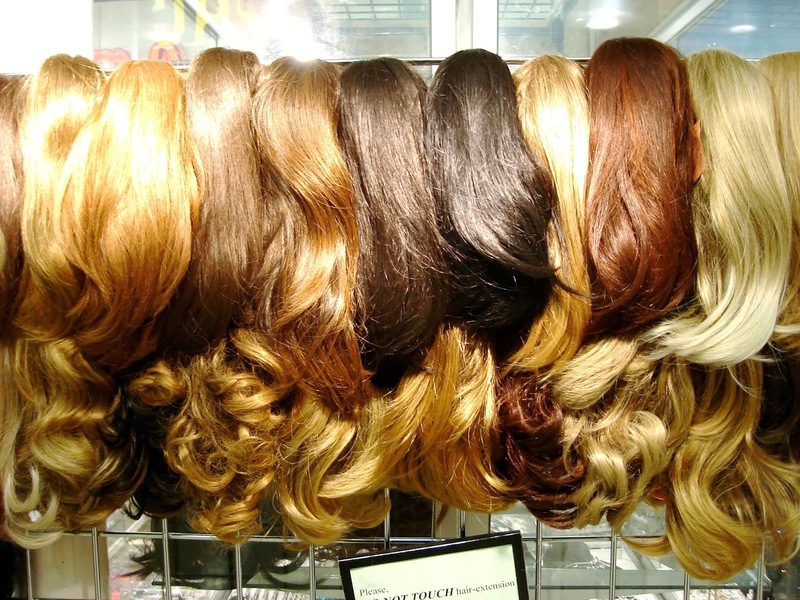 A great way to find natural hair extensions is checking out online. Depending on the length, the type of hair and how well it's been treated prices may vary. -When you wear them, make sure they stay in place. A good way to do that is to tease at the root your real hair a bit, so that it will allow the extensions to stay put. - If the plan is to wear extensions to increase the volume of your ponytail, or to tie your hair up in any other way, put it in upside down against your roots, so that it will be facing the right direction. On this matter, if your goal is that of increasing the volume and not the length of your hair, cut your extensions to match your real hair. - Another great idea is to do your own clip-in extensions. Check out YouTube on how to do them yourself and how to pin them on afterwards! Extensions allow you to play around with your hair as much as you want, therefore, go on and have fun, only remember: if you want to have the best extensions ever, the trick is not by spending a lot of money on them, nor to have them put in by a professional, but to keep it natural as much as possible. Weaves are indeed a good protective style if done properly. Deep condition and moisturise your hair properly before installing your weave. Sew in method of weave installation is preferable to bonding with glue but avoid sewing in too tight. Full coverage installation with invisible parts is gentler for your hair than 'leave outs' especially if you're natural. It means you don't have to manipulate your hair to blend in with the weave. 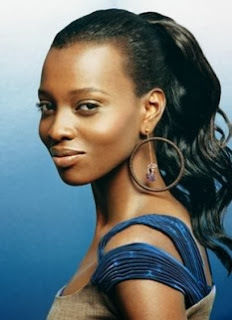 Like Sade said, one cannot rule out the importance of a good quality natural looking weave for styling with class. Imperial hair is hand blended to match your texture and color,so you can have highlights,low lights,long,short,curly,straight or any way you wish.Our expert staff will teach you how to properly care for your hair for its maximum use.YES,YOUR HAIR CAN BE REUSE. Great review on hair extensions. I love crochet braids so much.